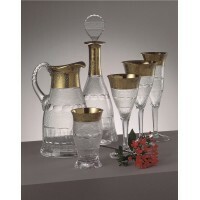 La Maison du Cristal offers the finest crystal from the prestigious Moser Glassworks. Since 1857 Moser has been creating luxury glassware with honourable owners that include Queen Elizabeth II, King Mohammed V, the Royal Palace of Bahrain as well as many other distinguished personalities. Due to its quality and prestige Moser is one of the most collected crystal marks, though many owners appreciate it simply because it is beautiful. 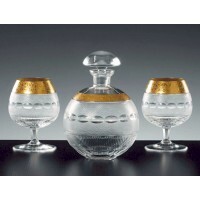 Box of two large brandy glasses exquisitely decorated with 24-carat engraved gold. Mouth blown and decorated by hand. Volume 590ml each. Size 15cm. This luxury brandy set consists of three pieces in a leather presentation case. Each piece is hand engraved and bordered with a 24 carat gold band. 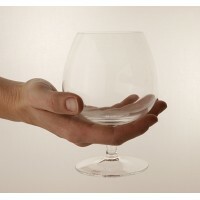 The brandy glasses fill your hand and are 15cm high with a capacity of 59cl. 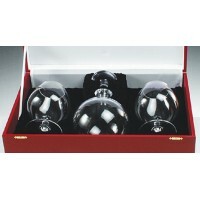 Box of two clear brandy glasses designed by Moser. Mouth blown. Volume 410ml each. Size 13.5cm. 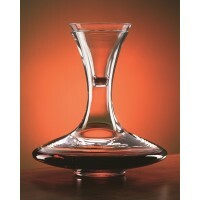 Decanter 1250ml. Collection Dionys. 24.5cm in height. Mouth blown crystal. 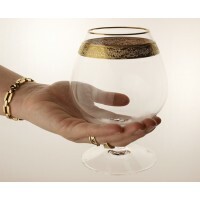 Box of two Champagne coupes exquisitely decorated on the rim with a band of 24-carat gold. Mouth blown and decorated by hand. Volume 180ml each. Size 12.5cm. This brandy set consists of three pieces in a leather presentation case. 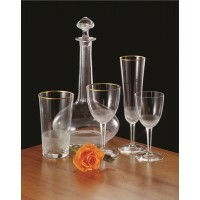 Each piece is beautifully clear crystal and nestles firmly in your hand, holding its contents securely and with style. Each glass is 15cm high with a capacity of 59cl. 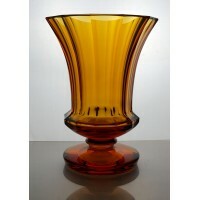 A pedestal classic vase that rises out gracefully at the top. This version is coloured in Moser’s speciality translucent colour topaz. This miniature gift set is both fun and beautiful and comes in a luxury presentation box. 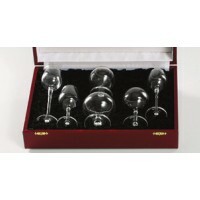 Six glasses make up the set and they range from 6cm to 14cm in height. Moser Champagne Hearts. Box of two. These two Champagne flutes express the exuberance of love. 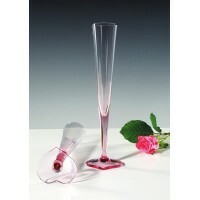 Delicately coloured with a beautiful heart-shaped bottom they are perfect for a romantic occasion. Each glass is 27cm high. 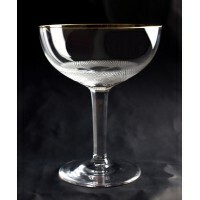 Set of 2 Champagne flutes. Dionys collection. 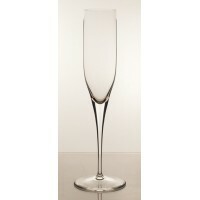 Set of 2 Champagne flutes. Dionys collection. 27.5 cm in height. Volume 20cl. Enjoy a unique wine-tasting experience with glasses from the Dionys collection. 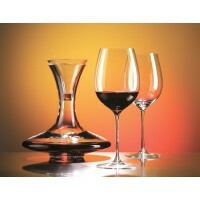 Each glass is mouth blown and individually made in lead-free crystal. The Maharani glassware set gained its popularity and name after it was commissioned for the wife of the Maharajah of Navancore. Delicately engraved with a gilded stem and golden rim. Diamond cut combined with the classic, balloon-shaped bowl, golden rim and faceted stem gives the drinking set Royal a famous touch of Kings. 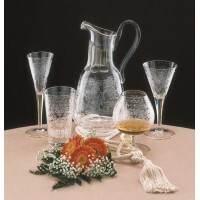 One of the most famous drinking sets of the Moser glassworks. Splendid is often represented as the “chef d’oeuvre” of the Moser collections. This unique piece is coloured in Moser’s trademark Beryl colour. 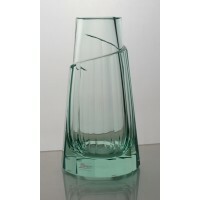 Its interesting form, combined with the translucent colour, creates a beautiful decoration.